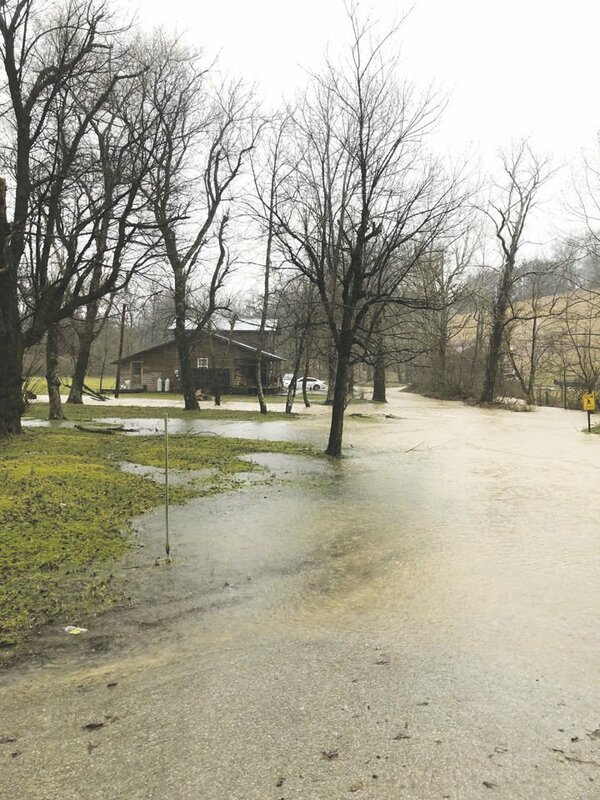 Heavy rainfall and extensive flooding have prompted Governor Matt Bevin to declare a state of emergency for Kentucky. 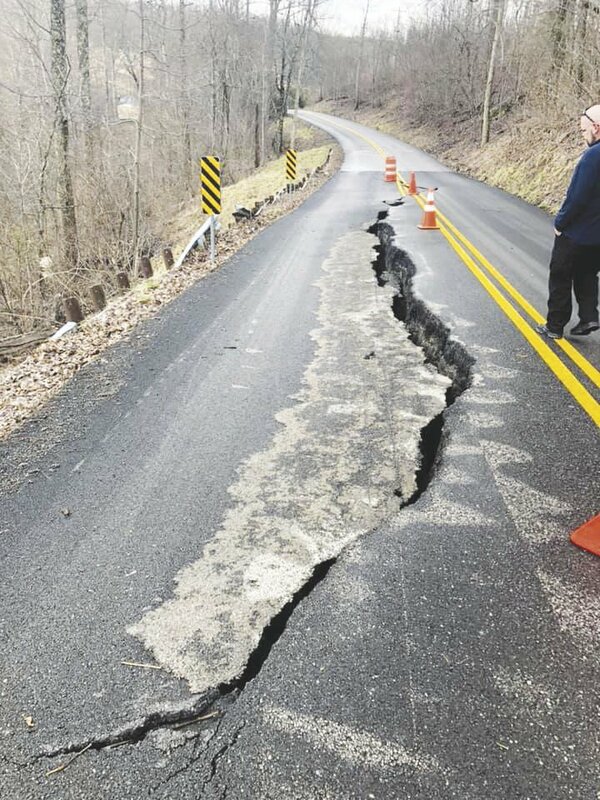 Given the impact to several Jackson County roads County Judge Executive Shane Gabbard also declared a state of emergency for Jackson County. Gov. Matt Bevin issued the executive order on Monday. Judge Gabbard declared the county state of emergency earlier on Saturday night. The governor's office says the order will enable state resources to help local governments as needed. The Kentucky Division of Emergency Management has received state of emergency declarations from 36 counties and 11 cities. The Jackson County Public School System dismissed school early on Wednesday, Feb. 21 and then subsequently cancelled school for the remainder of the week as well as the following Monday due to high water and/or roads being impassable because of flooding, slips or downed trees. According to Jamie Strong, Jackson County EM, Director, the only roads that remained closed as of Monday were Hwy 2004 (due to a slip) and Turkey Foot Rd from the McKee side to Hwy 587 (closed due to slips and trees down). Salt Rock Rd remains limited to one lane traffic due to a slip. “We have several roads that have limited access to 4 wheel drive vehicles but that should change pretty quickly as road crews are out today,” Strong said. According to Strong there were several rescues and evacuations in the Birch Lick and 421 area around Durham School Road. The Sand Gap Fire Department evacuated a church due to rising flood water. Pond Creek Fire Department evacuated one person from 89 south and moved her to a family members home. There was also a report of someone stuck in Turkey Foot with the Gray Hawk and McKee Volunteer Fire Departments responding. However, they were unable to locate anyone. While the flooding situation was a serious threat to a lot of people others used the opportunity to get out and look at the floodwaters. Lake Cumberland reached record levels after the heavy rains hammered southern Kentucky for several days. The U.S. Army Corps of Engineers says the lake was at 755 feet above sea level Monday morning. There are about 45,000 cubic feet of water being released from the lake every second as all the spill gates are open. 83 percent of the flood control pool is being used, and the dam is expected to release 60,000 cubic feet of water per second Monday afternoon. “Well, we have never seen it this high," Ronnie Grant, who fishes at Lake Cumberland, said. "We just wanted to come over and take a look at it."